Hip hop artist NatStar’s new track “GIMME” is a fast paced ride all the way through. The video for this song was “shot directed and edited by EE Clark.” NatStar’s jams have gotten him a rather large following on youtube for an indie artist. 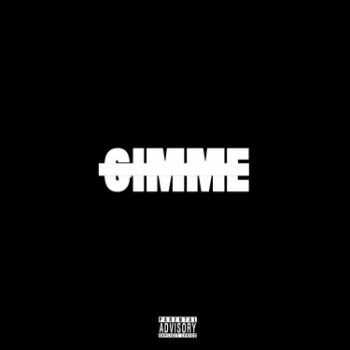 Stylistically, “GIMME” is mostly just straightforward contemporary hip hop, although it has elements of soul and a pretty sweet electronic backing. NatStar’s quick delivery and larger than life personality helps to drive the song where he wants it to go.